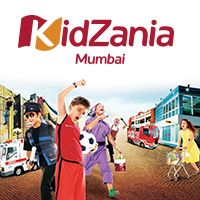 KidZania Amusement Park in Mumbai – one stop kids’ learning and amusement park – Mumbai, India. Kids simply love to go to adventure place. They love to explore different kinds of adventures they get to do…..
LivingFoodz – Foodtainment channel, a world of entertainment and adventure with food – Mumbai, India. 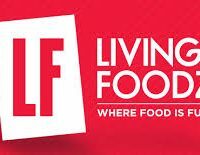 Living Foodz is a foodtainment channel that specializes in exploring the evolving social status of food; moving out of the….. Platinum Piano Relocations – 60 years combined experience in moving pianos – Perth, WA, Australia. 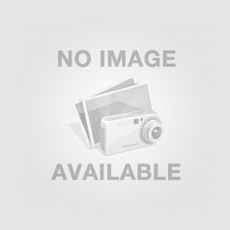 Platinum Piano Relocations is one of the highly respected Perth based removal companies. Here our professional piano removals team has…..
Altitude Trampoline Park – Test your jumping skills on any number of obstacles – Woodbridge, NJ, US. Altitude Trampoline Park offers over 200 inter-connected trampolines. Test your jumping skills on any number of obstacles, shoot hoops on…..
Sound Revolution – Variety of vinyl and cds, vintage turntables – Houston, TX, US. MUSIC/WEAR/SMOKE/SKATE – it’s what we do. With a unique shopping experience every time, you never know what you’re going to…..
Stranahan Theater – Hosts over 170 theater events per year – Toledo, Ohio, US. 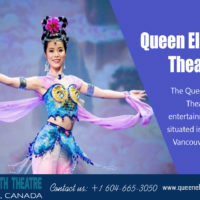 The Great Hall is also used to host around 150 receptions, banquets, and functions per year, but the Stranahan Theater…..
Roseland Theater – Perfect Broadway Theatre – Portland, AL, US. The Roseland Theater has said to be one of the perfect Broadway Theatre’s, for its size, location and layout. This….. The Moxie Glam studio is Orange County’s most luxurious boudoir studio. Located near South Coast Plaza with 5,000 square feet…..